Midfielder Kurt Lentjies revealed that the camaraderie in the squad helped United get through a difficult patch. Prior to last week’s clash with Kaizer Chiefs, the Team of Choice had gone nine matches in the league and cup without a win. But back-to-back victories over Chiefs and then Platinum Stars have seen Maritzburg reaching the 30 point mark, and climbing back up into the top eight. Lentjies who was Man of the Match against Platinum Stars and who set up Mohau Mokate’s winning goal, said the spirit in the camp is what has carried United through a tough couple of months. "All of us had a great game, it was a team performance today. We went like nine games without winning, now we win two in a row. "Through a difficult time we stuck together, and the coach has been fantastic." Coach Steve Komphela was meanwhile pleased to see his side getting the break they needed to win the game against Dikwena. “It was a good feeling, it wasn’t easy, When we got the opportunity at the end, I realised the gods are with us. "I wish things could be as easy as it is said. It is a nice win away from home. We went a long time without winning, it was scary. 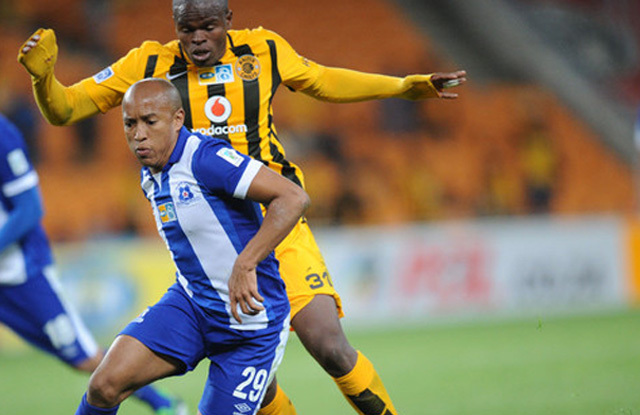 This was not an easy one in a sense,” said the Maritzburg mentor. Maritzburg United midfielder Kurt Lentjies revealed that the camaraderie in the squad helped United get through a difficult patch.